1. ADM AE86 fuel tank and custom fuel pump bracket, and fuel pump. This was my first setup but then I got a JDM tank and pump on the cheap. It's everything you need to run an intank pump in your E7 (inlcuding the pump itself). 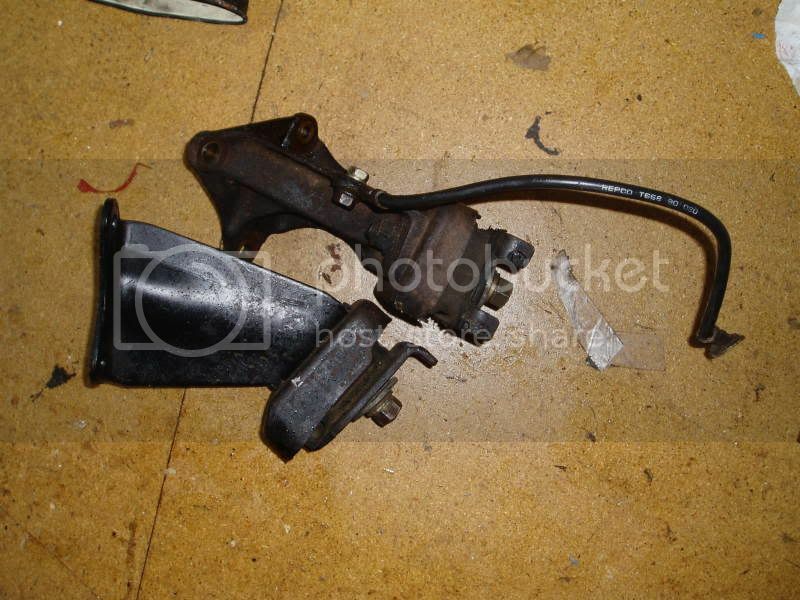 The bracket is a modified AE82 twinky one and the pump is from an AE82 twinky also. 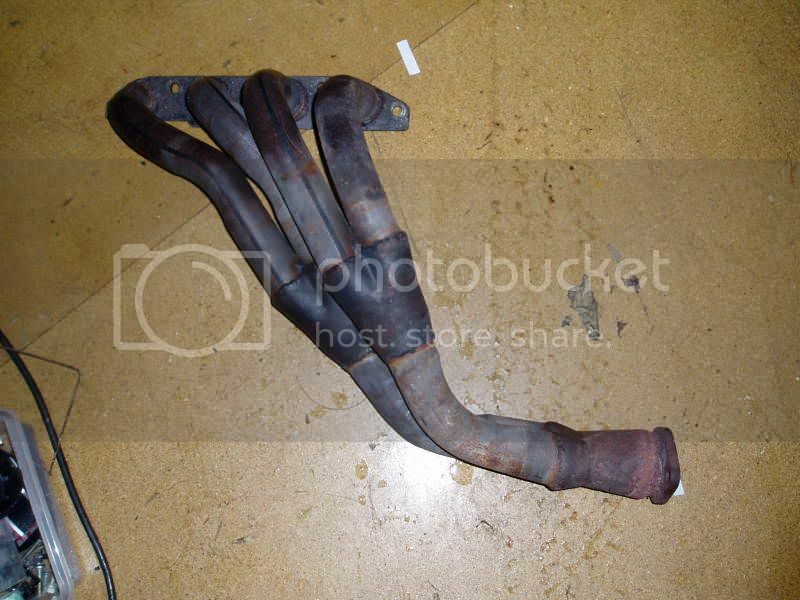 You'll need to modify the filler neck to suit an AE71/KE70, but it doesn't require any welding or anything. I'll give the purchaser detailed instructions on how to do this, they can see the modified one in my car also. I can do the mods for a small extra fee too. 3. 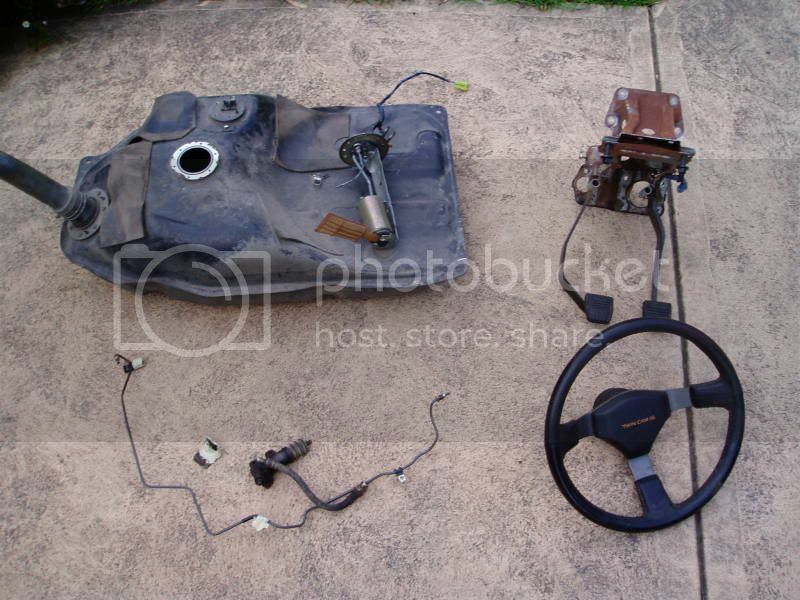 AE82 Twin Cam steering wheel, great bolt in upgrade for an AE86, KE70, AE82 just about any Corolla. Its not in fantastic condition, but will do the job. 4. AE71 Tacho dash 241,693 k's on it, can swap in your own mileage for a small fee extra. 5. 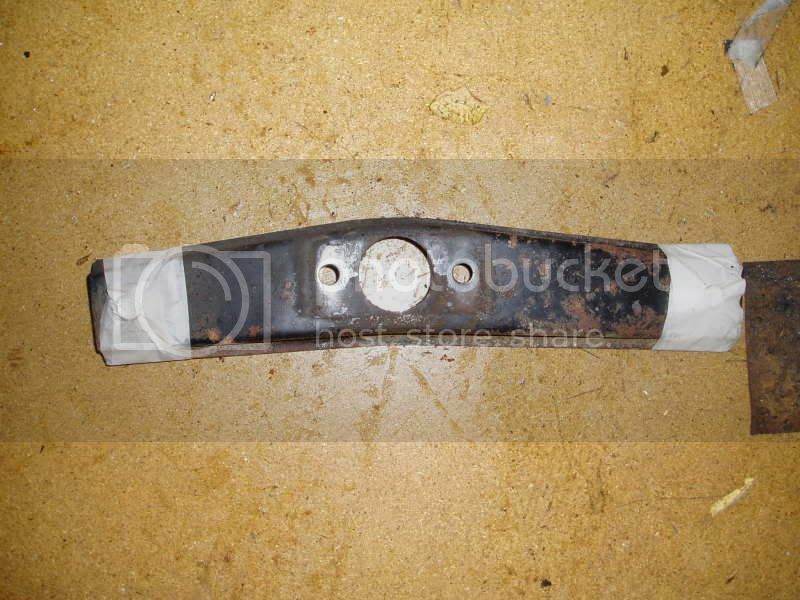 AE71 T50 gearbox crossmember. 6. AE71 manual pedal box (yes a genuine holy grail). Its in good nick, just with surface rust as they all have. 7. A series metal and rubber mounts. Rubber is in good condition, came off a low K car. Come with bolts and washers as pictured too. 8. 4AGE extractors, don't know anything about them, other than they work. - Was using them on my old car, except they don't clear the power steering rack in my new car. Will work fine on an E7 or AE86 with manual steering. Will also clear a clutch slave on the passenger side. Note - It does have an O2 sensor hole, its just hidden in the photo. 10. 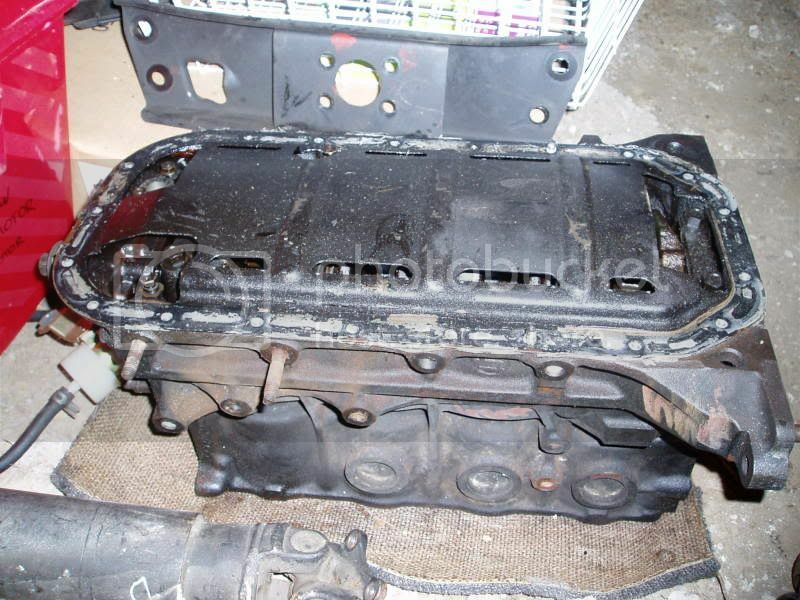 3 Rib 4AGE block and internals - never saw the motor running but was told the bottom end was healthy. Spent all its time behind a 4AC, all syncro's fine, really good box actually, only not using it because I got a JDM AE86 box. PM user "Kebin" if you want to hear from somebody else that it was fine, he owned the car it came out of before I did. All items don't include shipping, but can be shipped at buyer's expense including the tank. 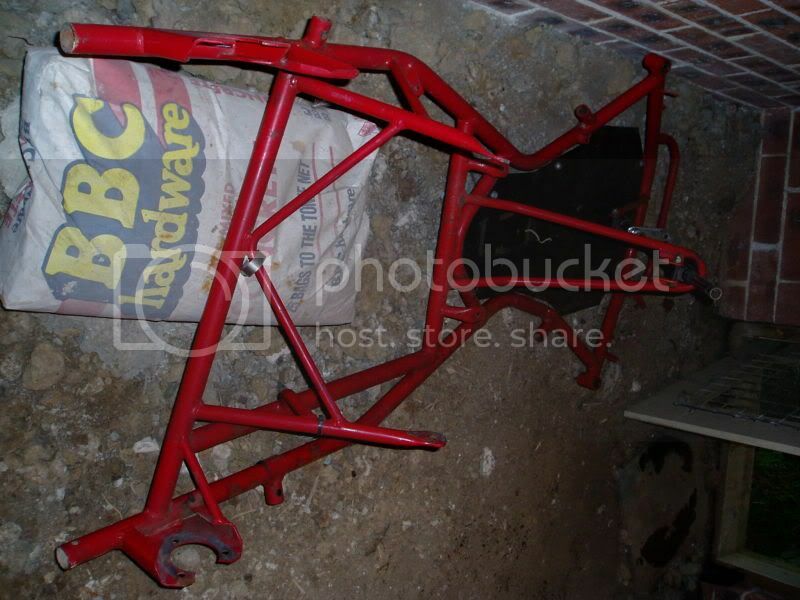 4AGE block and go kart frame will not be shipped.